The Asics Gel-Rocket 8 Limited Edition men’s indoor court shoes are exclusive to Sweatband.com and have been designed for both beginners and intermediate level players. 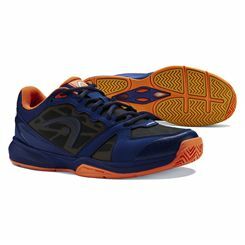 Stay agile and dominate on the court wearing these comfortable shoes offering maximum ventilation thanks to an open mesh upper. The midsole uses stabilizing Trusstic System® technology and Forefoot GEL® cushioning system for shock attenuation, whereas a removable sockliner guarantees an adaptive fit. 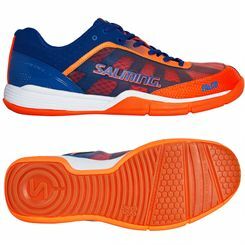 Plus, a non-marking outsole is produced from gum rubber for solid durability and great traction for quick changes in direction. 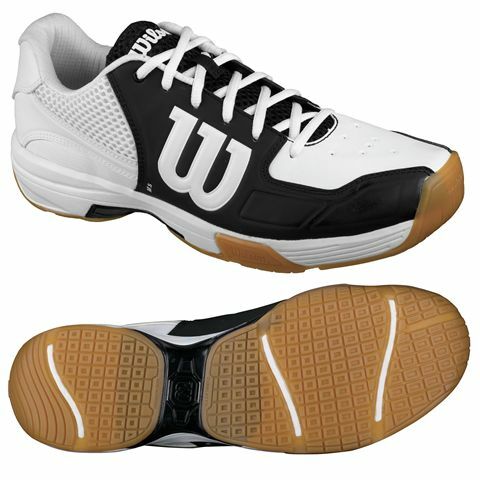 These stylish indoor shoes from Wilson are designed for competitive players and provide great stability and precision for quick moves in all directions thanks to a natural motion upper construction. 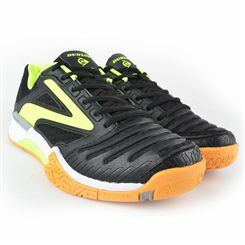 The trainers will suit tennis, badminton and squash players alike. 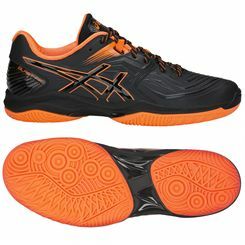 The 6mm heel-to-toe drop ensures a low-to-the-ground court feel, comfort and agility, whilst the Dynamic Fit (DF1) improves lateral stability. The Recon shoes have the Endofit technology for an ultimate fit, as well as the Midfoot Stable Chassis for enhanced torsional stability. 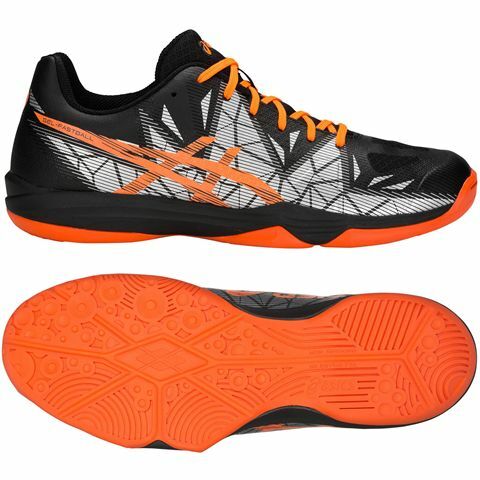 Improved rebound is delivered by the R-dst® Midsole, whilst the Duralast Outsole guarantees great court traction, grip and durability. 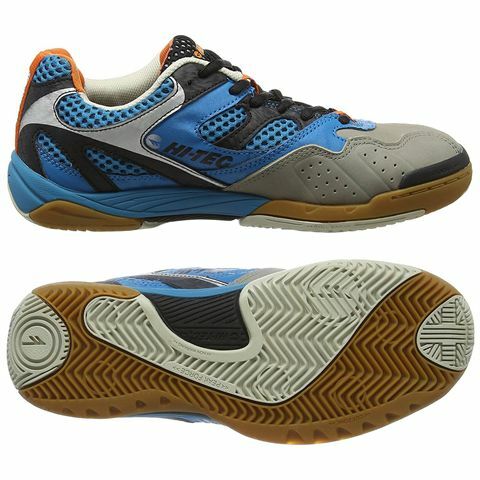 Play like a champion wearing the Ad Pro Elite shoes designed with one of the greatest British squash players, Nick Matthew. 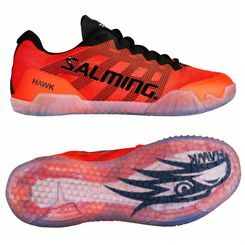 These high-quality court shoes have a breathable upper with a variable lacing system and offer a supportive fit to help enhance your performances. 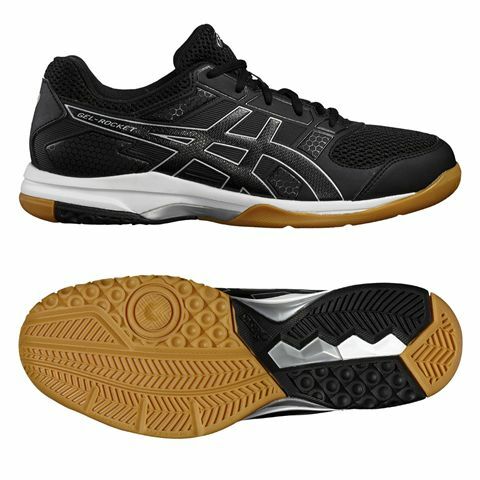 The midsole is very light, allowing you to move quickly and freely and for multi-directional traction and improved grip, there is a non-marking outsole made of rubber ensuring solid durability. Providing phenomenal performance on indoor courts, the Salming Kobra 2 men’s indoor court shoes maintain excellent breathability and comfort through the longest games with special Exo Skeleton upper made with a well ventilating mesh fabric. 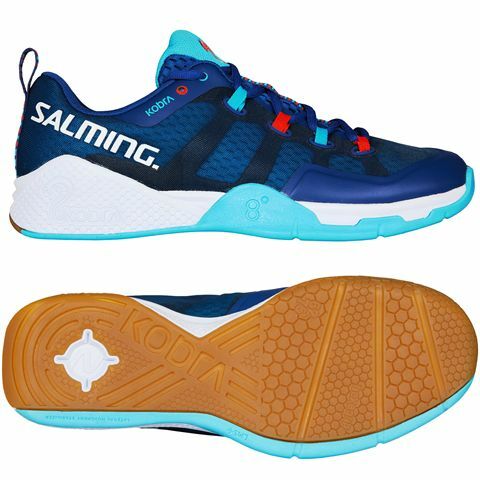 These great-looking shoes weigh 329g (11.6oz) and deliver increased cushioning and energy transfer with special Recoil™ ERF Midsole (Energy Rebound Foam) and there is an added accent in the rearfoot with SoftFOAM™ in the heel section to bring softness during landing phase. Furthermore, this solid footwear encourages a more natural stride and provides a more stable footing, thanks to the Torsion Guide System 62/75™. 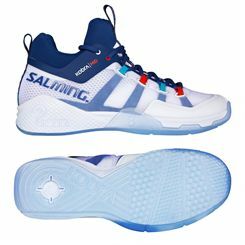 To finish up these sleekly designed shoes, there is the HexaGrip™ outsole that maintains proper traction on the indoor courts in an exceptional fashion. 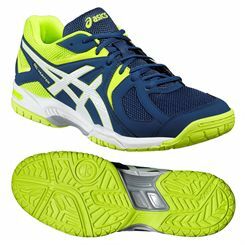 The Asics Gel-Fastball 3 men’s indoor court shoes are best suited to fast and agile players seeking a stable and supportive fit. 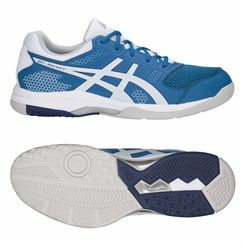 For a combination of comfort and breathability, the shoes offer an open mesh upper with additional coating, whereas to reduce slippage, they feature Personalised Heel Fit (PHF) technology. 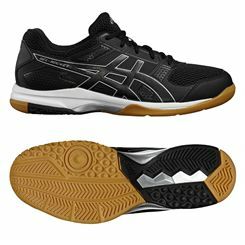 To provide improved cushioning and bounceback capabilities, as well as to reduce the overall weight, there is SpevaFoam midsole and efficient shock absorption is delivered by Rearfoot GEL® cushioning system. 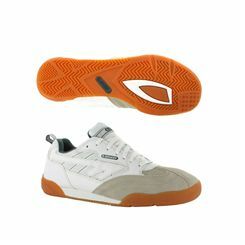 Additionally, for quick changes in direction and an increased grip, these stylish shoes have a non-marking, Wet Grip outsole with Octipod design. 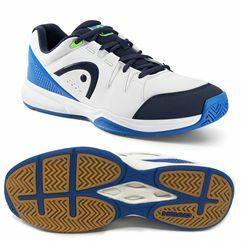 Squash, which was formerly known as Squash Rackets, acquired its current name from a direct reference to the squashy nature of the ball used. And, like that unique squashy ball, good squash footwear has very particular characteristics. If you’re new to the game and think your cross trainers will do – think again. You move fast in squash, just like the ball which can peak at 125 mph in a good amateur game and was even recorded at a whopping 175mph after a whack from pro player Cameron Pilley (Aus) in October 2011. • Breathability – you’re gonna get hot! * a boast (AKA angle) when you bounce the ball off the side or back wall at an angle before hitting the front wall of the court.